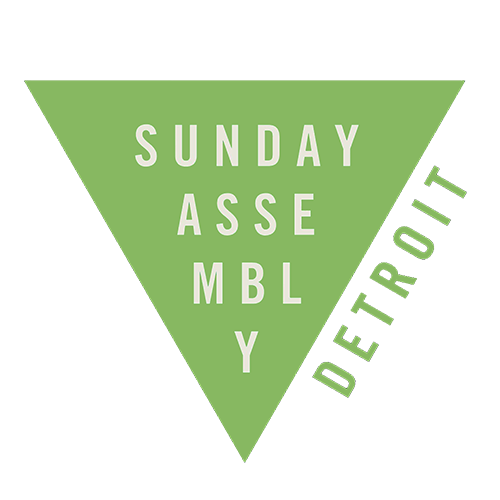 Sunday Assembly Detroit returns for its first assembly of 2018, just in time for a wonderful Mother’s Day special event. Our guest speaker for May is Heather Bruegl, M.A., the Writer, Speaker, Historian, and Member of the Oneida Nation. She’ll be speaking on the role of matriarchal Native American Cultures, and the role of mothers throughout their history. Heather Bruegl, a member of the Oneida Nation of Wisconsin, is a graduate of Madonna University in Michigan and holds a Bachelor of Arts and Master of Arts in U.S. History. Inspired by a trip to Wounded Knee, South Dakota, a passion for Native American History was born. She has spoken for numerous groups including the Salem-South Lyon Library, Shawano County Historical Society, Stockbridge-Munsee Band of the Mohicans, and the Oneida Nation of Wisconsin. She has spoken at the University of Wisconsin-Oshkosh for Indigenous Peoples Day 2017. Heather also opened up and spoke at the Women’s March Anniversary in Lansing, Michigan. A curiosity of her own heritage lead her to Wisconsin, where she has researched the history of the Native American tribes in the area. Heather currently travels and speaks on Native American history, including policy and activism. Visit our Meetup.com event page for RSVP and more information.